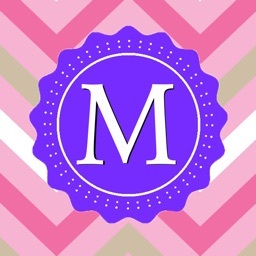 Make your lock screen different! Monogram is the best and easiest way to design your pretty Lock screen & Home screen wallpapers! 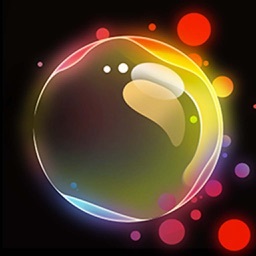 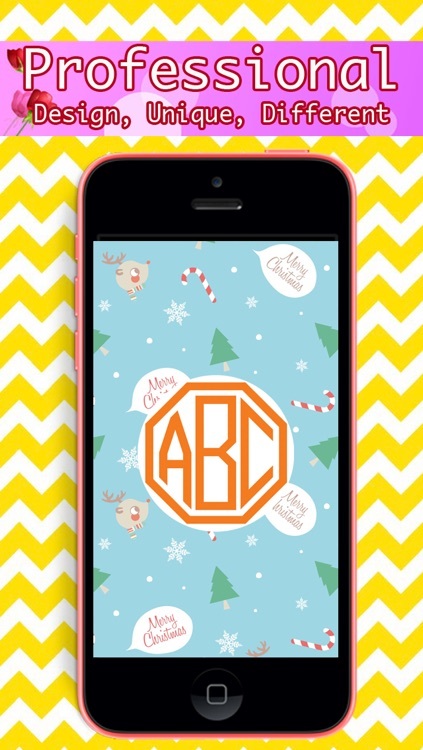 A lot of best-selected patterns, personal wallpapers by professional designers! 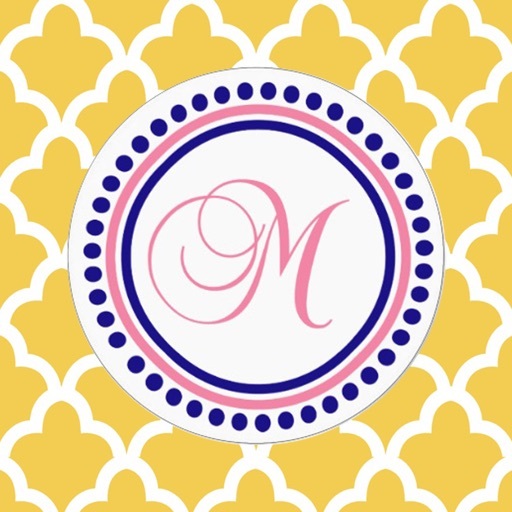 Add a monogram frame and your name or your initials with customized fonts, color, size and latest fashion! 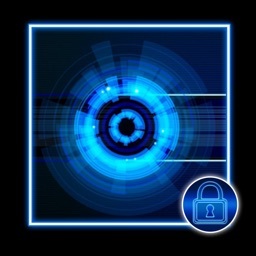 Change your lock screen as you like, send your personalized surprise to your friends, share your lock screen& home screen with your friends. 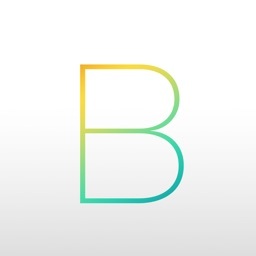 Save your design on your camera roll. 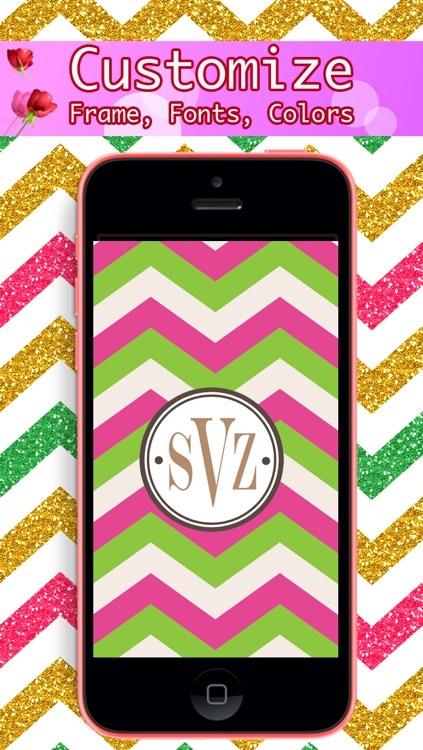 Your Lock screen & Home Screen should never be the same! 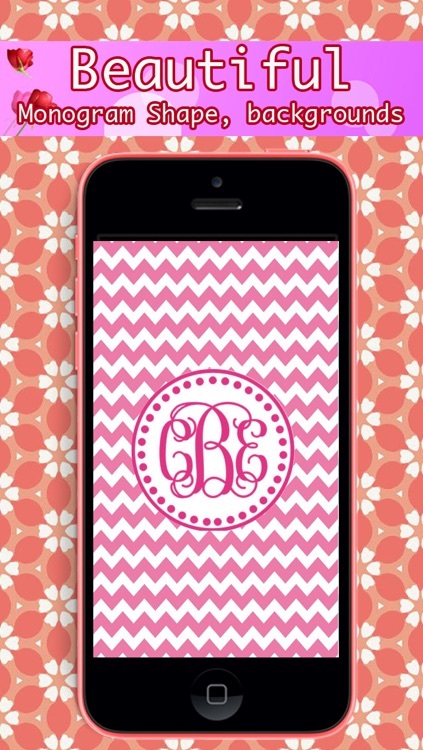 Personalize your home screen and lock screen background wallpaper easily and quickly with monogrammed wallpaper. 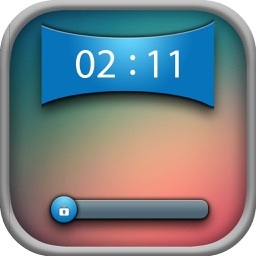 Design your own screen style. 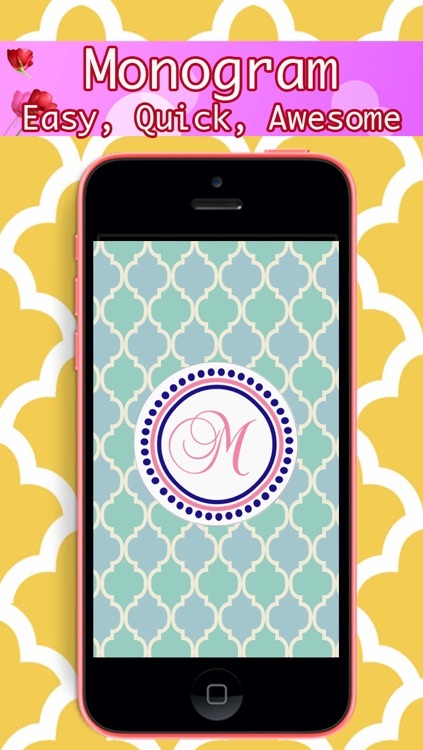 Easy, quick and fun to make monogrammed wallpaper for your iPhone and iPod touch!